What is more entertaining than travelling to a new destination with your family? Kerala is always a perfect pick for a perfect family tour. In this exclusive Kerala Family Holiday Tour package, we take you and your beloved family for a trip of a lifetime in Kerala. This so called God’s Own Country comprises of majestic hills, golden sea shores, shimmering waterfalls, unique backwaters and mouth drooling cuisine. Come and experience the beauty and culture of Kerala with your family in this tailor made 06 nights/ 07 days Kerala Family Tour. On arrival at Cochin Airport you will be received by our representative. 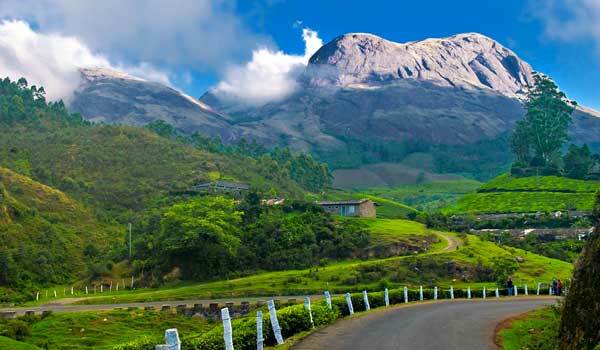 Get introduced with the driver and drive to Munnar – the most fascinating hill station of Kerala. On the way take a short break at Valera and Cheeyappara Waterfalls. 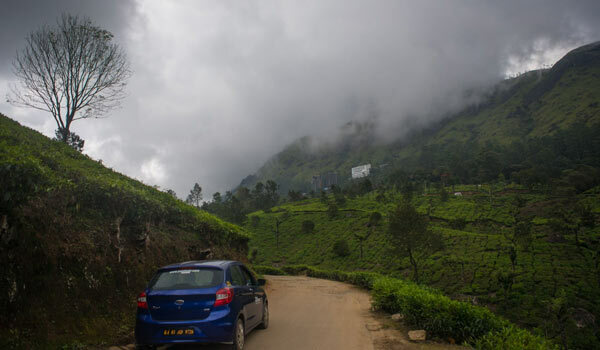 Continue driving to Munnar and check into the hotel. Time is free to relax and to enjoy on your own. Have an overnight stay amidst the fresh breeze of misty mountains of Munnar. After breakfast get ready to experience the beauty of the misty hills and sprawling tea plantations of Munnar. Visit the Rajamala Peak and the Eravikulam National Park, one of the most famous national parks in India famous for the Nilgiri Tahr [Mountain goat]. Later visit the Tea Museum (closed on Mondays) where you would have a brief demonstration on the history of tea in Munnar, tea processing, exporting etc. Exchange few words with tea plantation workers to know more about their day to day life. Next up visit the Mattupetty Dam, and finish off your day with a visit to the Echo Point. Today post breakfast drive to the Thekkady, a wildlife destination in Kerala famous for its tiger population. Do remember to enjoy the drive from Munnar to Thekkady. The hill drive is scenic and the scenes you would come across is simply superb. Later on reaching Periyar [Thekkady], check in the hotel and relax. 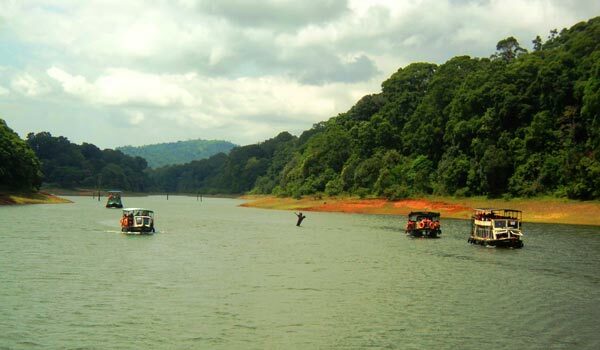 Later visit the Periyar Wildlife Sanctuary and indulge yourselves in an exciting boat ride inside the forest which is your chance to come across the wild residents of Periyar. Evening you are free for the activities to entertain together with your partner. Enjoy a 30Mins elephant ride through the cardamom Plantation, which is yet another highlight of Thekkady. You also have options for various other activities (on direct payment) like a private spice tour, trekking, etc. depending upon the time available. 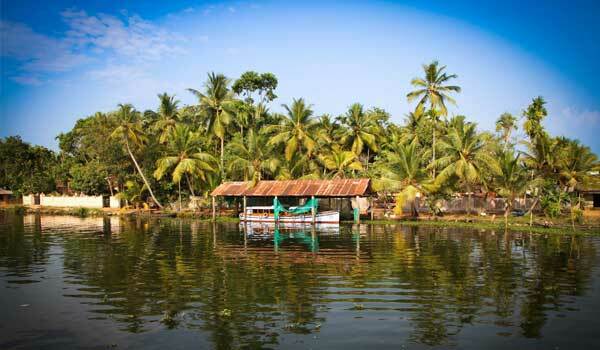 Today post breakfast you are going to probably the most happening destination in Kerala, the Alleppey backwaters. On reaching Alleppey hop into your private houseboat at 12noon. Experience the blissful backwaters of Alleppey as you cruise along leisurely in our custom houseboat. Enjoy each moment of your family tour as you come across verdant paddy fields, local life of Alleppey, toddy shops and the palm fringed countryside. All meals will be provided inside the houseboat prepared exclusively for you by the houseboat crew. Disembark from houseboat at 9AM and drive to Kovalam, the sea side gem in Kerala. Check into a beach resort and relax. 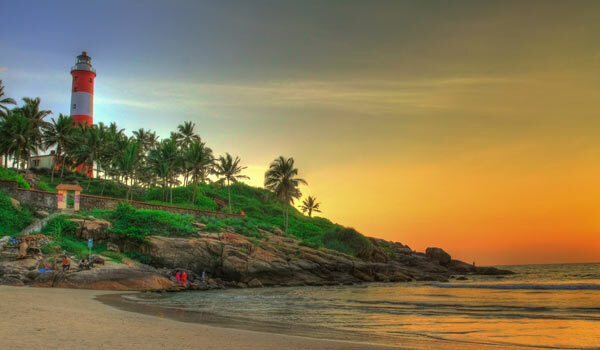 Kovalam is renowned for its long stretch of golden shoreline and to catch some lip smacking sea food. Here you will also have option for a rejuvenating Ayurveda massage and in the evening enjoy a sunset stroll along the Kovalam beach which is much recommended. 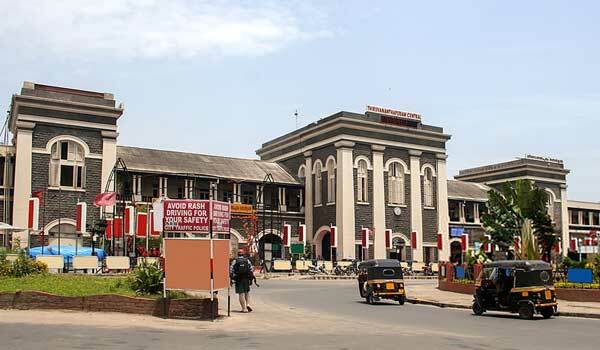 Today after your breakfast you will be exploring the sightseeing places of Trivandrum city, the capital of Kerala. 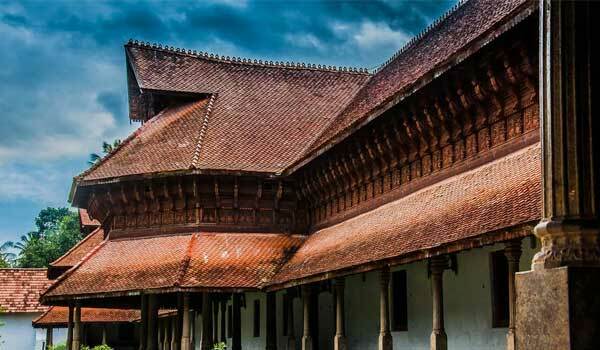 The World’s richest temple, the Padmanabha Swamy temple, the Sree Chitra Art Gallery, the Napier Museum and the Horse Palace are some of the highlights of Trivandrum. Later return back to Kovalam and enjoy your time by the sea side. Today as per your departure schedule, you will be transferred to the Trivandrum airport/railway station for your onward journey to your home town. We look forward to welcome you back to the God’s Own Country.